Chris Cummins of Geekadelphia wrote a great review of "Whatever Happened to Pudding Pops? 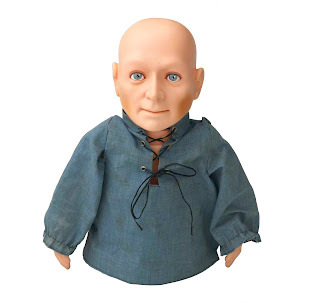 ", and focused on the creepiest toy we featured in the book (and, really, the creepiest toy ever created), Hugo, Man of a Thousand Faces. 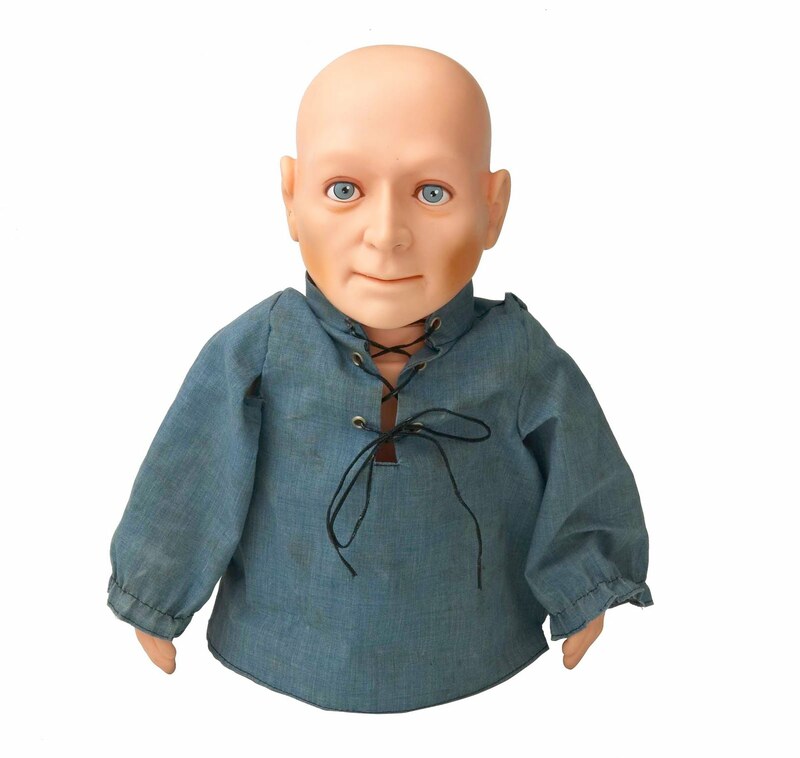 "Hugo was an awesome/ terrifying puppet replica of a bald man in a blue smock that was released by Kenner in the mid-1970s. Inspired by Lon Chaney, Hugo came with various noses, scars, accessories and facial hair configurations that allowed kids to constantly change his appearance. "The problem was that the thing was super creepy, the exact type of toy that you expect will kill you in the night." Exactly. Are your memories of Hugo still keeping you up at night? Or is there another toy from the '70s that's even scarier? If that's even possible.